We are a boutique visual content agency. For over 10 years we have created digital content for some of the worlds biggest brands. It all starts with finding the heart and soul of every story that leads us to creating work that gets noticed. To craft compelling digital content. We work from a 100 year old original farmhouse in Craighall Park. 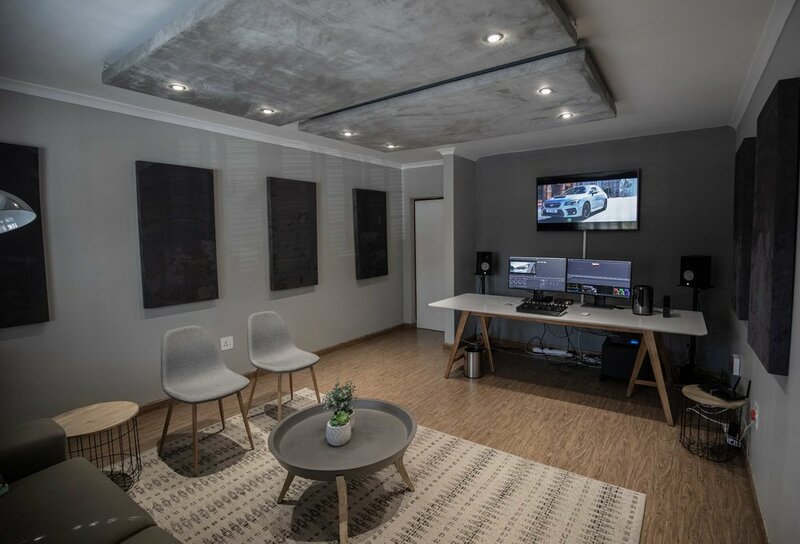 We have two edit suits, an audio suite as well as a client viewing space. Beyond that we share space with a creative collective including video producers, photographers, animators, sound engineers, graphic and web designers. Come visit… clients who do don’t ever want to leave. We have long standing relationships with our clients going back over the past decade. We produce work that gets your brand noticed, turns problems into opportunities and connects you to your audiences. One thing remains constant… we create compelling work through a human focussed approach to storytelling.